The 2018 season is coming fast and tryout dates have been set for our womens Northwest Premier League team. Mark March 24th and March 29th on your calendar for a start time of 6:00 at Tiger Stadium. Quite simply, we are looking for these best womens soccer players from the Twin City and surrounding areas! Players 16 years of age (2003 Birthyear) or older are eligible to tryout for this team. If you have any questions you can email us at twin.city.union@gmail.com and we will be happy to answer any inquires you may have. 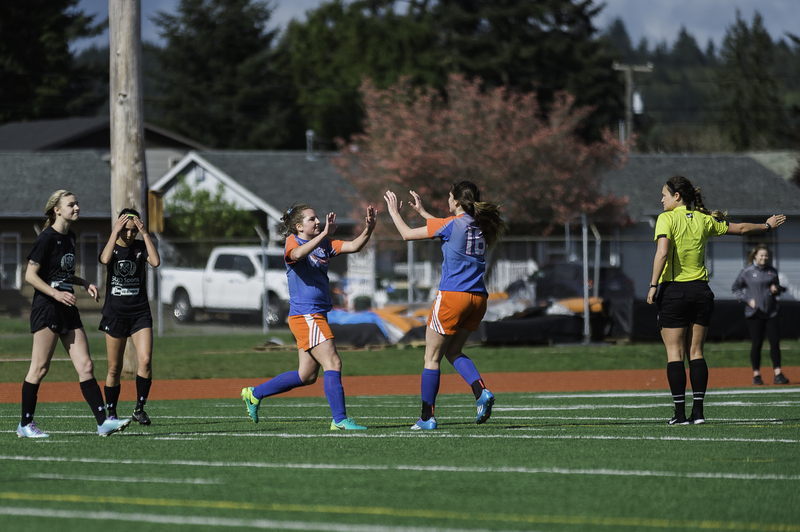 Twin City Union FC's Womens team has competed in the Northwest Premier League since its creation in 2016 and is home to former and current college players from around the region as well as high level high school players from the local schools. The Club strives to provide an enviroment for these players to train, improve and further develop their soccer skills in the off season. It is our goal to be competitive and provide a training enviroment that will allow for these players to hit the ground running when they return to their respective college or high school programs in August. Are you a player from another state? Are you looking for a place to play during the summer because there is nothing offered in your area? Want to expereince womens soccer in the Pacific Northwest? We are always willing to have a conversation with the right players about joining us during the summer.